NdcTech’s journey began in 2000 with the successful implementation of T24 in State Bank of Pakistan (Central Bank) and since then we have grown tremendously with 8 clients in Pakistan and several more across region. This portfolio brings about the largest market share in Pakistan and because of this success NdcTech become the regional partner of TEMENOS in 2010 for Middle East & Africa. NdcTech also won the first ever Partner Project of the Year award in 2011 for a successful implementation in the Middle East. An honour for NdcTech to be awarded and recognized for its commitment to learning and achievement in certifications at TCF in Dublin Ireland. NdcTech, an award-winning IT Services Provider to Banks and Financial Institutions in MEA, announced a partnership with Thomson Reuters to promote risk products in Pakistan. NdcTech Team presenting their latest innovation \’Lend Easy\’ at the Temenos Innovation Jam 2017. Pakistan Model Bank Team collaborates with Temenos Country Model Bank Team in UAE. NetGuardians and NdcTech Partner to Fight Fraud in Pakistan. NdcTech showcased its upgrade case study in front of 1000 bankers analysts and partners. NdcTech showcases its products and services at the Temenos Community Forum 2016 in Barcelona. 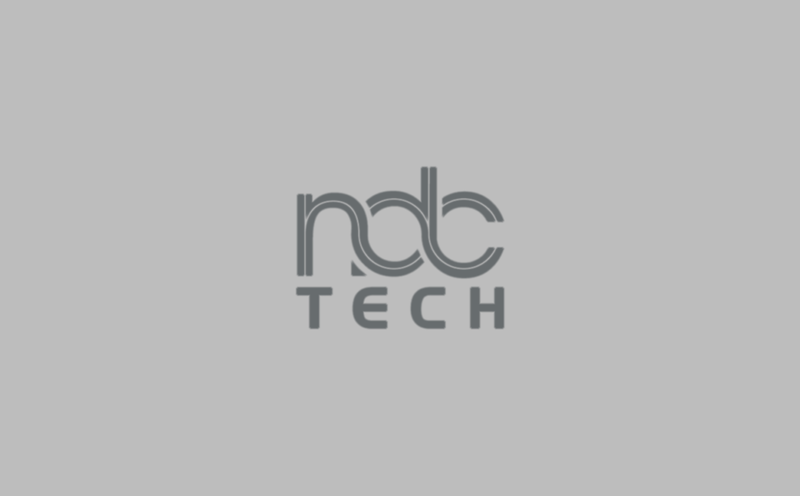 NdcTech shortlisted in Fintech Innovation Jam in Dubai. NdcTech delivers T24 Business Training to a bank in UAE. NdcTech conducts T24 Trainings in Dubai for Middle East banks. Leading Islamic Bank extends the outsourcing contract with NdcTech. NdcTech is recognized as Finalist for the Temenos ‘Partner Project of the Year Award’ for 2015. NdcTech offers trainings on T24 Business and Technical at a Bank in Ghana. NdcTech awarded for its Outstanding Islamic Banking Success by Partner Temenos. NdcTech and Temenos together had their first Global Win for TemenosConnect Mobile Banking. NdcTech and TEMENOS win first Non-Banking financial institution in the Middle East. NdcTech Insight risk implementation featured at TCF in Spain. NdcTech awarded TEMENOS ‘Partner Project of the year in Lisbon at Temenos Community Forum 2011. NdcTech became the regional Partner of TEMENOS in Middle East and Africa in addition to being a local partner for sales and services in Pakistan and Afghanistan. NdcTech signs partnership with Temenos for Pakistan.